The process of buying or selling real estate can be an emotional experience for many. Whether you are looking to sell your current home or establish roots in a new location, it is important to find a real estate professional you can trust, who is dedicated to helping you achieve your goals in a timely manner. 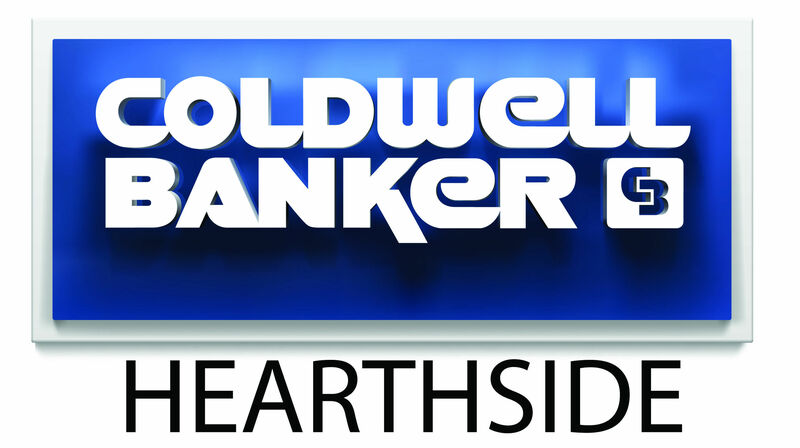 At Coldwell Banker Hearthside, our credo is “Family First.” Working with us means you’ll be welcomed into our family, and comforted knowing we always have your best interests at heart. We look forward to helping guide you through the real estate transaction process and ensuring that you enjoy a smooth experience from start to finish. With a background in psychology and counseling, I have spent the past 15 years working with families in local school districts throughout the Central Bucks region. I am committed to helping my clients understand each step of their real estate transaction, through frequent and honest communication. Building relationships with my clients are very important to me, and I welcome the opportunity to help you and your family find your forever home.